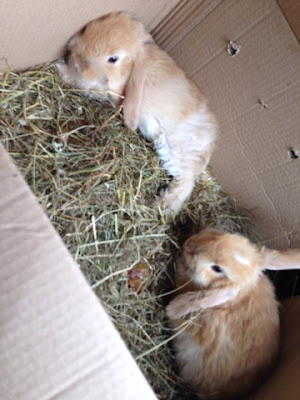 New additions to the family: Welcome home Flopsy and Daisy! Well hello to you my reader chums! 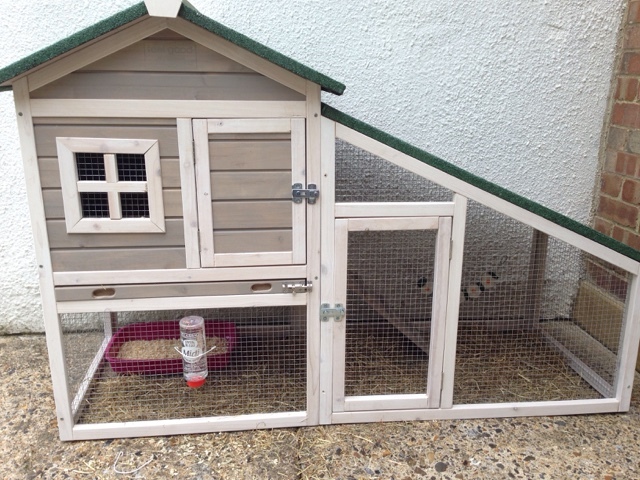 Today I have some very exciting news to share with you all- I got bunny rabbits! 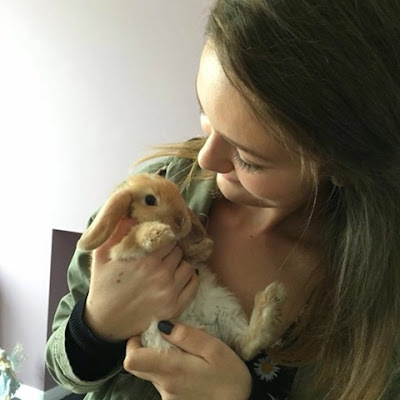 I've been an animal lover for a very long time, where my twin and I had guinea pigs, a rabbit and hamsters through the years which we absolutely adored. 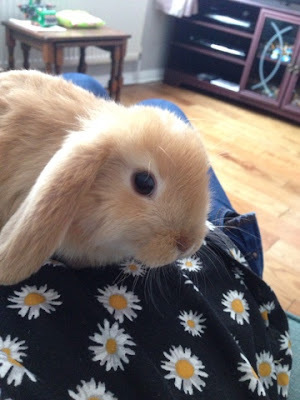 After I lost my rabbit Sammy a couple of years ago, I was heart broken as out of all of the pets he was the one we got first and had with us for the longest. Since then it's been a bit lonely not having any pets in the house, therefore when I saw such cute rabbits for sale, I had to grab at the chance of visiting them. 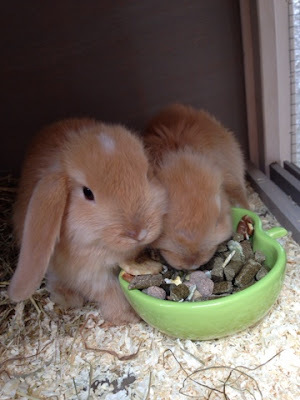 Maria (my twin) was completely on board as soon as I told her and therefore preparation for two baby bunnies came rather quickly! 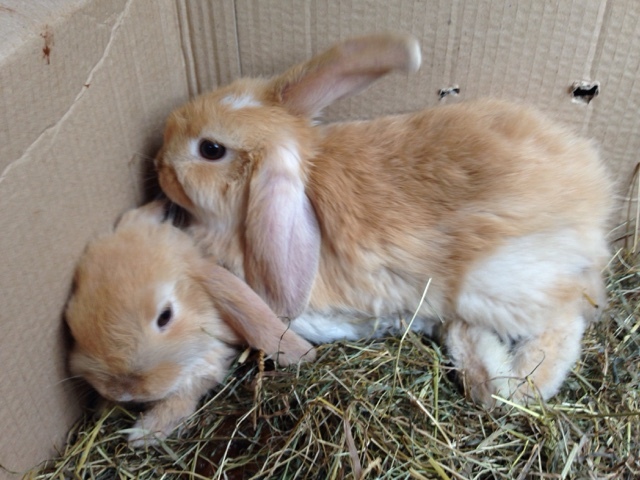 As you can tell, the pair are a sandy brown, ginger colour and loppy eared. They're also dwarf rabbits which means they won't grow too big in size! We've always wanted a pair of sandy coloured rabbits and have completely fallen in love with these two. 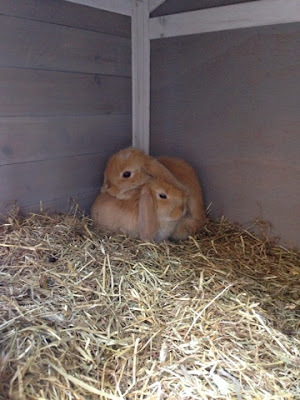 As you can see by the title we chose the names Flopsy and Daisy. At this moment in time we're not 100% sure whether Flopsy is a girl or a boy, regardless of this I think the name is very fitting. I can't wait to see them grow together and their bond become stronger! 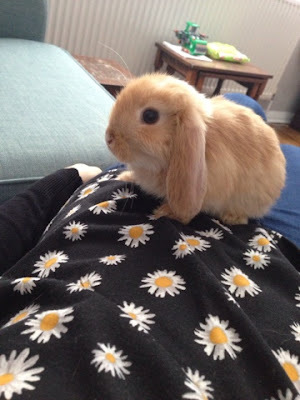 Even though we love them both equally, my bunny is Flopsy and Maria's is Daisy. I hope you enjoyed this little announcement type post. I can assure you the bunnies are settling in well and their personalities are already shining through. I'm so happy/excited to finally have pets as part of the family again! Do you have any animals? 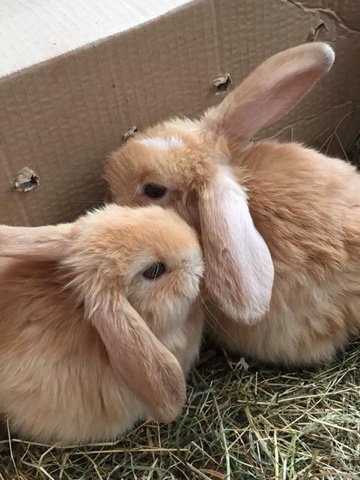 They're so adorable, and when they're snuggled up to each other it is the cutest thing ever! Aren't they just?! That is so adorable! Ahh I know, so obsessed with their cuteness!